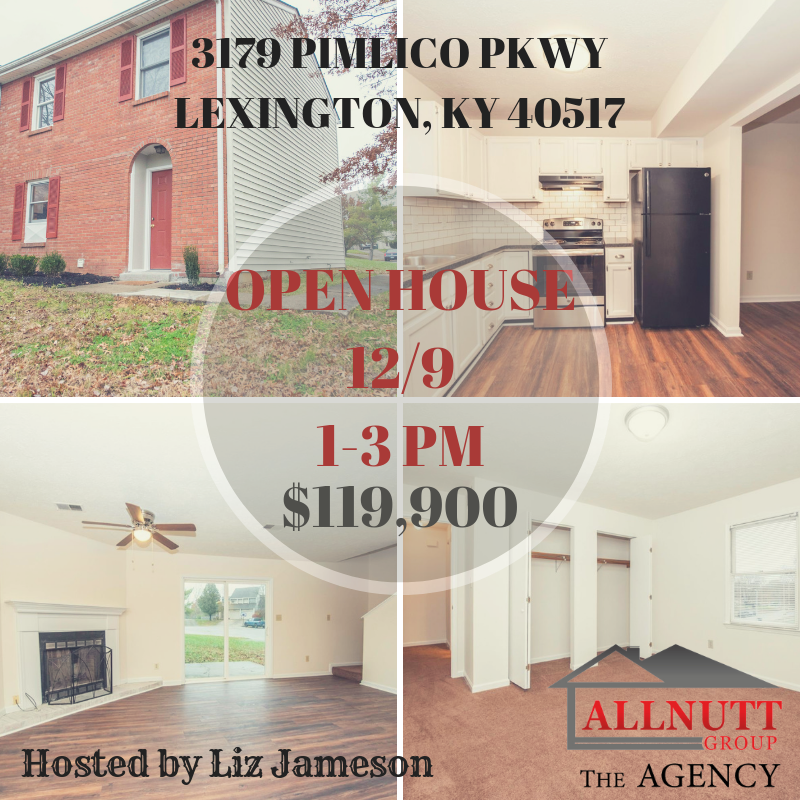 Move-in ready townhome conveniently located near Alumni Dr, Man O War, & New Circle Rd with quick access to downtown, UK, and I-75! You’ll love the updates like laminate wood flooring, new paint, new ceiling fan, & more! The kitchen has gorgeous subway tile backsplash. The spacious living room has a fireplace and access to the patio. The bedrooms are both spacious! Enjoy side entry driveway located in a culdesac.